Camp to be held July 14 and 15 at Camp Welch, Assonet, MA. Southcoast VNA is now accepting application for Camp Angel Wings, a bereavement camp for children ages 6 to 15, to be held July 14 and 15, 2018 at Camp Welch, Assonet, MA. Camp Angel Wings is provided in a traditional camp setting where children will enjoy day camp experiences like swimming and other fun activities. 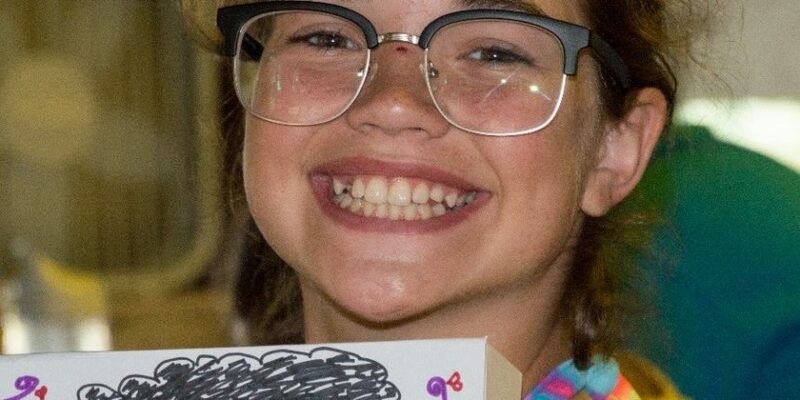 In addition, the camp offers children a variety of specially developed activities and related small group sessions to help them communicate their feelings of grief and learn healthy grieving techniques and coping skills. Since 2004, Camp Angel Wings has supported grieving children from the community by offering this meaningful two-day camp at no cost. The goal of Camp Angel Wings is to minimize the isolation that children often experience after the death of a loved one by offering children the opportunity grieve alongside others with similar experiences and needs in a safe and non-judgmental environment. One application is required for each child attending camp. Applications should be submitted as soon as possible and no later than June 22, 2018. Due to limited space, a waiting list is expected and applications will be reviewed in the order they are received. For more information and to view a brief video about Camp Angel Wings, visit www.southcoast.org/campangelwings. To receive an application, call 508-973-3426 or email campangelwings@southcoast.org.